NYJC is sorry that we are no longer accepting applications for our workshops in Milton Keynes/ Bedfordshire 2018/19. If you would like to be on the waiting list please contact us on: admin@nyjc.co.uk. The centre has good parking on site. We expect to have three ensembles: beginners, intermediate and advanced. NYJC is sorry that we are no longer accepting applications for our workshops in Milton Kynes/ Bedfordshire 2018/19. 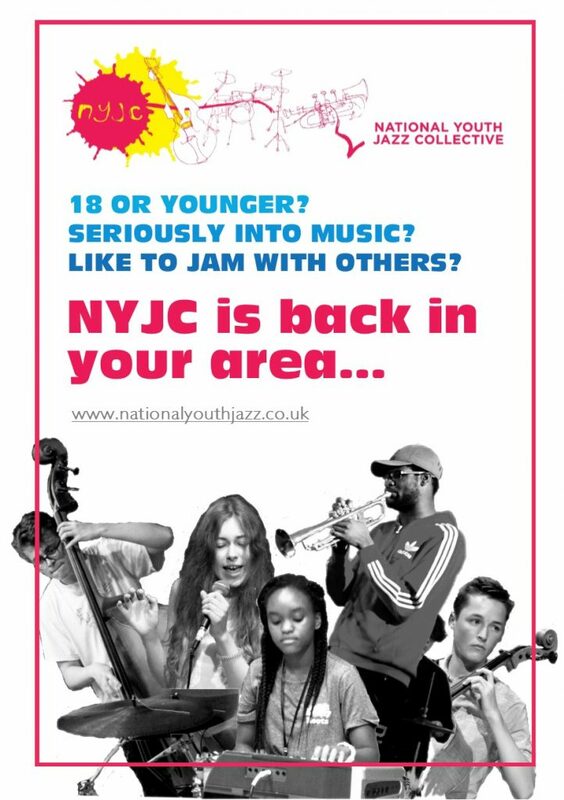 If you would like to be on the waiting list please contact us on: admin@nyjc.co.uk.